1. 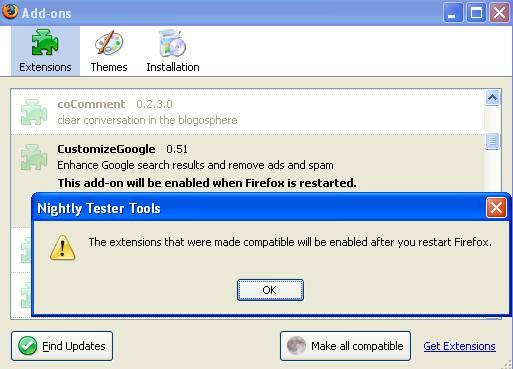 Install Nightly Tester Tools from here, and restart Firefox. 3. 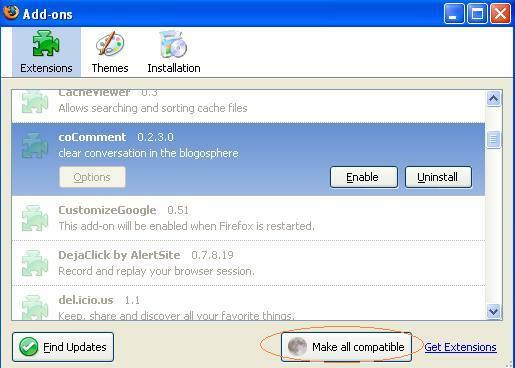 Select the extensions that you want to make compatible and click Make all compatible. 4. Restart Firefox again, and you're done.